Keep History Alive! Help Preserve, Protect, and Share Your Local History by Donating Today! Your donation ensures that we can offer quality educational and mentoring programs that teach leadership, communication, and history to our volunteers and the community! Here is what your donation will go towards! 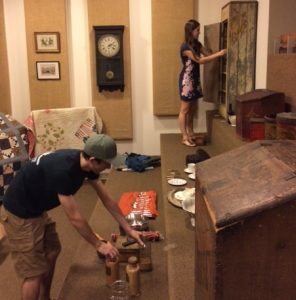 Help preserve Allaire’s vast collection of artifacts ranging from the 19th century to items formerly owned by the Allaire family. 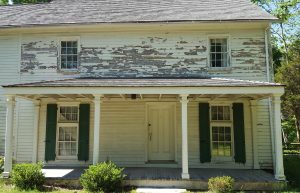 Allaire Village invites interns from a variety of colleges and universities to learn from our staff about collections, preservation and historical research. Allaire takes great pride in its historical collections and YOUR donation can help our staff develop systems and methods that keep the artifacts preserved, protected and available to the public. 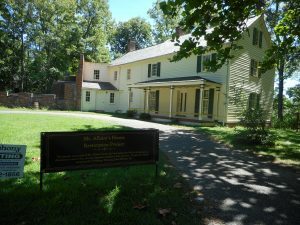 Donate to support the sharing of Allaire’s unique history through fun and interactive events for local school kids and the public! 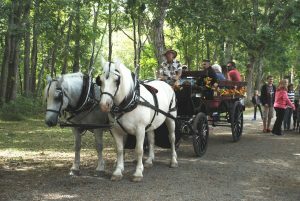 Allaire’s programs are designed to give visitors a look at what life was like inside an industrial village in 1836. YOUR donation will support Allaire’s volunteer craftsmen by providing them with the necessary materials and supplies needed to sustain over 50 annual events that are family friendly and bring the community together. 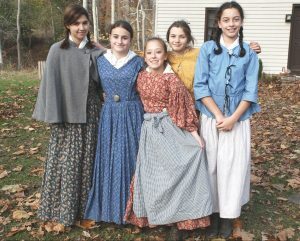 The Historic Village at Allaire relies solely on the hard work and dedication of our amazing volunteers. A large group of these volunteers are middle and high school students who benefit from our mentoring program. 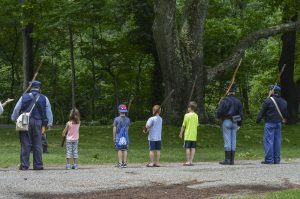 YOUR donation will secure that Allaire’s student volunteers have the opportunity to not only embrace their local history, but gain necessary life skills and experiences that will benefit their future. Allaire’s volunteer program teaches skills such as public speaking, problem solving, organization and more. Allaire Village strives to help young volunteers build self confidence and become better communicators. Thank you so much for supporting Allaire Village! We appreciate each and every donation so that we can keep Allaire Village running the best we can. 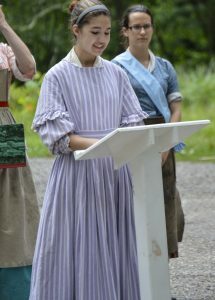 We love putting on events, reenactments, etc. and your donation helps us do that.